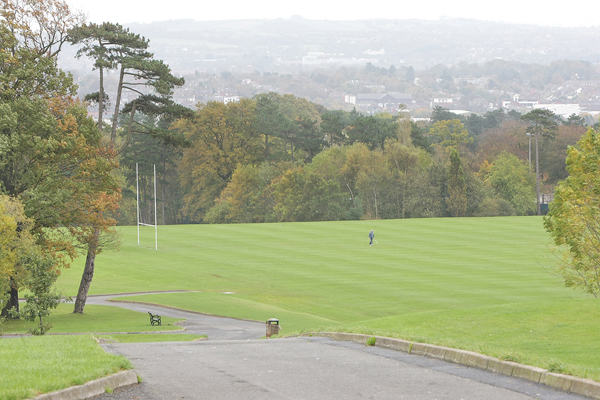 Police investigating the report of a serious sexual assault on a male in the Falls Park area of West Belfast in the early hours of Saturday have arrested a man in his 30s. Detective Inspector Zoe McKee said: “I would like to thank the local community for their continued help and support during this investigation. I would urge anyone who has any further information about this incident to contact detectives on the non-emergency number 101, quoting reference number 158 16/07/16. The 16-year-old was walking home in the early hours of Saturday morning when he was approached by the male and dragged into bushes in the Falls Park where the assault took place. SDLP West Belfast Councillor Tim Attwood says local people are shocked by the attack. “The local community is horrified that there was a sexual assault of a teenager in Falls Park on Saturday,” he said.